As with their Avengers, Marvel is wringing every dollar they can out of their X-Men. And why not; comic book movies are the current rage, audiences eating up the movies & the merchandise like all mornings are Christmas mornings. We choose sides, we pretend to be experts, we buy the t-shirts, and we see all the films in every franchise, some of which are terrible, but that doesn’t stop us from watching. I recently heard one critic’s theory on the death of the Hollywood leading man & woman, attributing their demise to the plug-and-play comic book roles, characters that have already been written ad nauseam and don’t need superstars to fill their shoes. It’s hard to argue with that, as this genre continues to grow and companies keep raking in the millions. But that success doesn’t necessarily equal quality, of which X-Men: Apocalypse is a case in point. In X-Men: First Class, mutants from around the world unite to share their powers & their problems. In X-Men: Days of Future Past, the division between mutants who want to help & those that want to control is established. 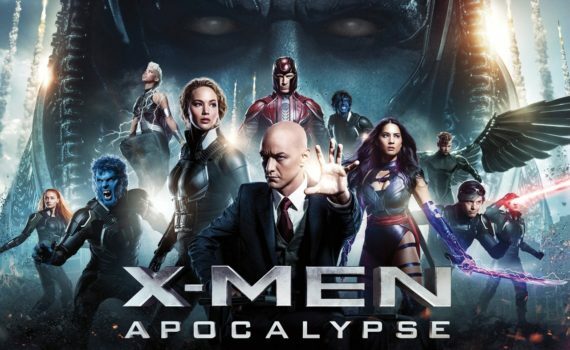 And now, in X-Men: Apocalypse, they all must come together, put aside their differences, and defeat an ancient foe. An evil, all-powerful mutant dubbed Apocalypse has risen from the ashes of an ancient civilization in order to destroy the world, building it back up in his own image. Charles Xavier and his School for the Gifted must become combat-ready to fight this madman. But other mutants stand in their way, the four horseman; Magneto, Psylocke, Storm, & Angel. Who will switch sides, who will survive, and who will ultimately stand when the dust settles, ready to choose the path down which the world walks? For many of us, this story has been fascinating since childhood. The Professor, his mutant students, his old friend Erik, the X-Men vs the Brotherhood, humans in the middle of a struggle between gods. It’s a plot line that could go on forever, that’s always captivating, and should continue to allow more offshoots through the years, expanding a wonderful universe. And the X-Men movies have generally stood up to the pressure of the franchise standard, delivering quality & consistency in a genre that can easily become muddled. Days of Future Past has been my personal favorite, linking the old with the new rather seamlessly and creating a cool capture of one of the great comic foundations. 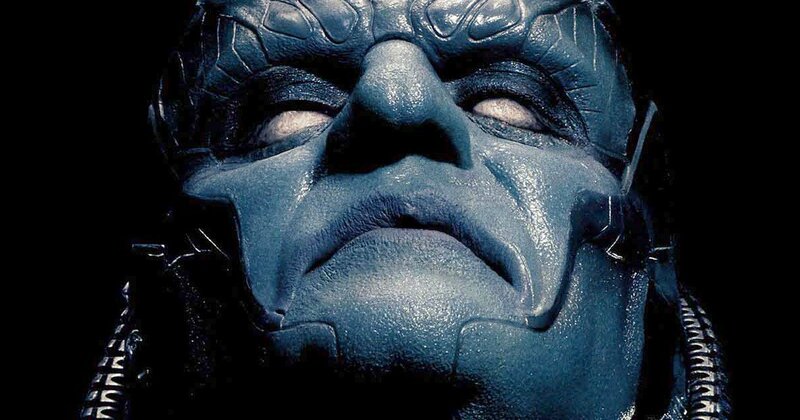 But Apocalypse left me feeling disappointed rather than satisfied, as its problems outweighed its positives, and Marvel’s insistence on pumping out the product might have lost them a bit of control. At times, the film was downright goofy, something that can’t be said about the previous two. From the way the opening credits were designed, there was an odd feeling of juvenile filmmaking, as if this was the first attempt at the universe or a cheap copy of what might have worked for other projects. Civil War comes off as ultra-adult in the way they dealt with war between friends; Apocalypse can’t help but jump the shark. The reins weren’t held tightly enough in the least, allowing the CGI & effects to go wild, leaving the bare bones of the story behind in the dust of destructed landscapes. And the acting, for heaven’s sake. McAvoy & Fassbender were excellent, of course, but so many other were painfully bad. Rose Byrne as Moira, Josh Helman as Striker, Sophie Turner as Jean Grey, Olivia Munn as Psylocke; they were all terrible, with Turner leading the charge as the largest character & the worst of the bunch. Even Oscar Isaac, who I love, was a laughable villain, with his purple makeup & oozy features. There were so many characters, so many origins to broach, so many personal struggles, that three cheap movies could have been made out of this one mess. 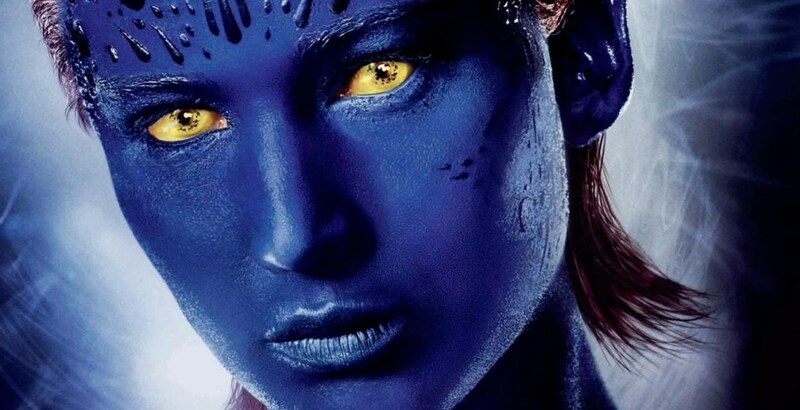 We can imagine that the next in the franchise will be pared down, that the director will focus in a little on the new X-Men & their abilities, that a return to the bedrock of the stories will be issued, because it’s all there for the capturing, and hope is not lost.